Fly private jet charter to Allentown, a city in the Lehigh Valley region of eastern Pennsylvania, and the third largest city in the state after Philadelphia and Pittsburgh. Allentown also serves as the seat of Lehigh County and the anchor for the Lehigh Valley metropolitan area, which includes the town of Easton, and the city of Bethlehem, a popular tourist town and home to the best shopping, dining, festivals, and accommodations in the region. Air Charter Advisors can arrange your private jet charter service to/from Allentown and surrounding areas of the Lehigh Valley using Lehigh Valley International (ABE) in Allentown, or 6 additional airports located within 25 nautical miles of the city center. Enjoy competitive rates on Wyvern-certified aircraft, and fly in as little as 4 hours while using private terminals to bypassing busy commercial traffic. ACA offers simple, pay-as-you-go jet charter service to/from Allentown, PA without long-term contracts, hidden charges, or membership fees. 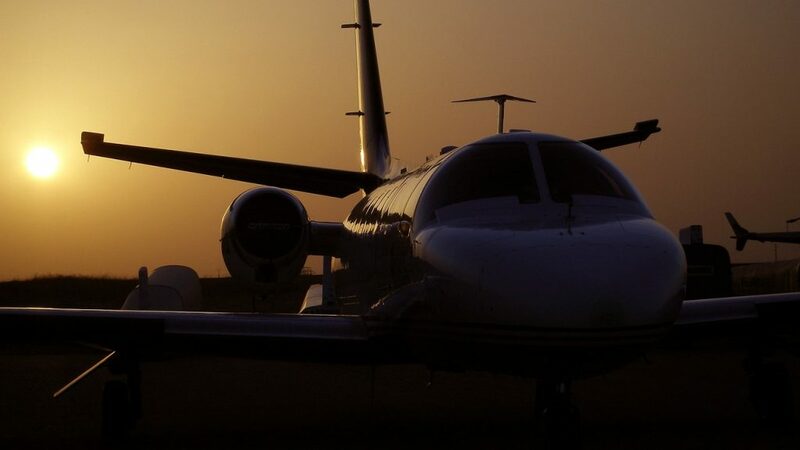 We offer on-demand access to a variety of private planes and competitive rates for every flight, whether you’re looking for an efficient, enjoyable or extravagant aircraft. We also utilize some of the highest safety standards in private aviation, giving clients peace of mind when arranging their flights. After providing your trip details to one of our advisors, we’ll match you to the best aircraft and flight crew for your flight by reviewing third-party safety reports detailing operator, plane, and pilot history. Our standards go beyond what’s required by the FAA, and we’re one of less than 100 brokers who have earned Wyvern accreditation. It’s why many corporate flight departments and VIP travelers call us when they need to arrange on-demand jet charter service. Our aviation services aren’t limited to ad-hoc charter flights: we can arrange medical flights, empty leg jet charters, jet card programs, and group charters on VIP airliners. We can also provide guidance with aircraft sales/acquisitions, and we offer aircraft management and marketing services your using the largest online marketplace for on-demand charter aviation. Call us at 1-888-987-5387 or contact us with any questions about your upcoming charter flight to Allentown, Pennsylvania. Choose from 7 airports located within 25 nautical miles of Allentown for your charter flight. There are two centrally located airports for direct flights into the city: private jets can arrive at Lehigh Valley Intl (ABE), equipped with a 7,600′ runway and an FBO terminal, while pistons and turboprops can use Allentown Queen City Municipal (XLL), a smaller airfield whose FAA identifier stands for Little Lehigh Executive. Most of the airports surrounding the city are limited to smaller prop and piston aircraft, but still focus on private/business aviation. Make sure to review the airport details for your upcoming flight with one of our brokers. 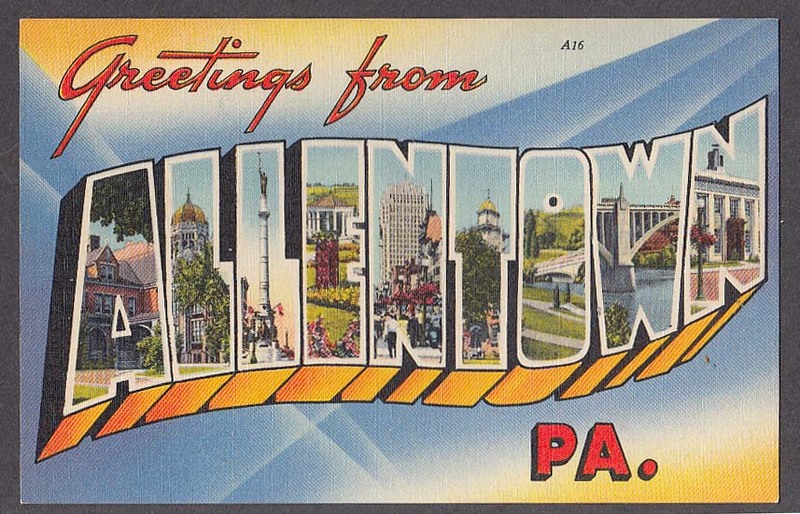 Allentown & Bethlehem is a quaint and charming area full of amicable people, boutique shops, and a wide swath of nature. The antebellum architecture and forestry gives it an almost winter-like atmosphere all year. Private travelers interested in visiting may want to check the Lehigh Valley’s festival calendar — with over 150 festivals every year, along with various smaller events, there’s almost always something going on. Allentown is home to a ton of attractions for the discerning visitor. 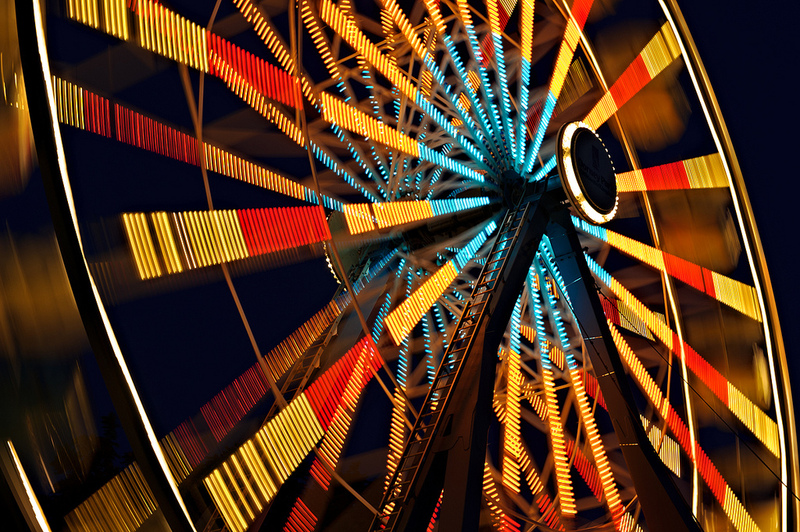 Reserve a day and take your family to the Dorney Park and Wildwater Kingdom. This isn’t just some small town theme park with a couple of rides. Dorney Park is full of high intensity roller coasters, thrill rides, and water slides. It even has live entertainment several days out of the week. The theme park is awesome, but Allentown isn’t just a one-trick-pony; it’s got a great collection of museums, interesting restaurants, concert halls, and nature attractions that will satisfy any traveler. 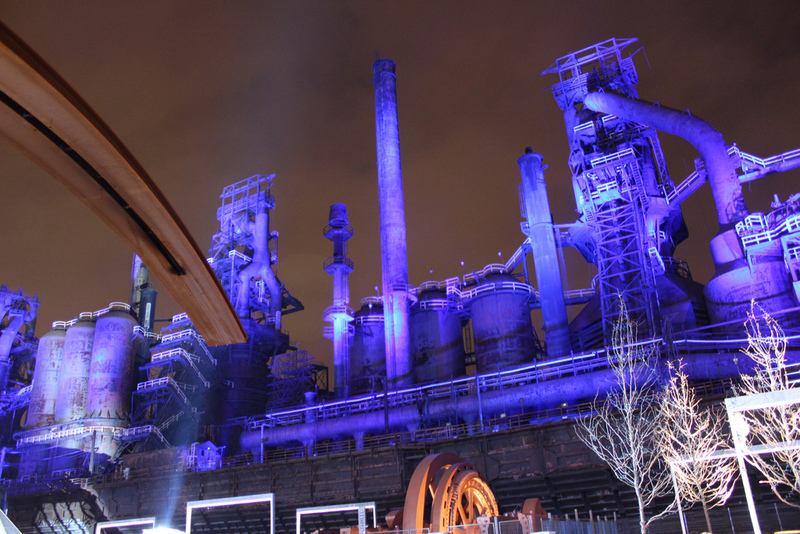 Book a private jet to Allentown and visit Bethlehem, Pennsylvania. Though it’s not known for its exciting nightlife or awe-inspiring attractions, thousands visit every year to enjoy this quaint city and all of its trappings. There’s pretty much always something new going on in the city. Whether it’s a festival for some obscure holiday that no one’s ever heard of, or a last minute farmer’s market in the town center, there’s always something. With nearly three festivals per week, one might think that Bethlehem would run out of things to celebrate; one would be wrong. The city’s biggest claim to fame is its status as “Festival City”, and it takes its title quite seriously. From obscurities like Celtic Fest to headline events like Musikfest and The Harvest Festival, if it can be celebrated, Bethlehem does so. A three in seven chance of seeing a festival isn’t too bad, but not all is lost if you happen to visit on an off day. Allentown doesn’t boast the accommodations found in Bethlehem, so visitors often stay in one and commute to the other for activities. Bethlehem has some really nice 4-star hotels; the Sands Casino Resort and Historic Hotel are both lavishly furnished and chock-full of amenities. They also have great reviews, indicating that unimpeachable customer service and a satisfying stay are their main priorities. The following private planes are available when arranging Allentown jet charter service with Air Charter Advisors. Using our systems to view all the available aircraft for your flight to/from Lehigh Valley Airport (KABE), we can choose the best jet, turboprop, or airliner for your trip. We do the leg work, you enjoy the savings. Private jets are designed to perform specific missions based on a variety of factors, and having an air charter advisor working on your flight removes the guesswork as to which best suits your flight, connecting you to the best planes available every time. Many of the planes we arrange are Wyvern Wingman/ARGUS platinum, and all of the aircraft we arrange are operated by by Part 135 or 121 (or foreign equivalent) air carriers. Located between 25 – 35 nautical miles outside of Allentown, the following airports are available for charter flights to/from eastern parts of central Pennsylvania, as well as to airports along the western border of New Jersey. Request a Quote or give us a call at 1-888-987-5387 to speak with one of our private jet charter brokers. Give us the details for your trip, and we’ll provide you with all-inclusive quotes on the best planes available for your charter flight to/from Allentown and surrounding areas of Lehigh Valley, Pennsylvania.